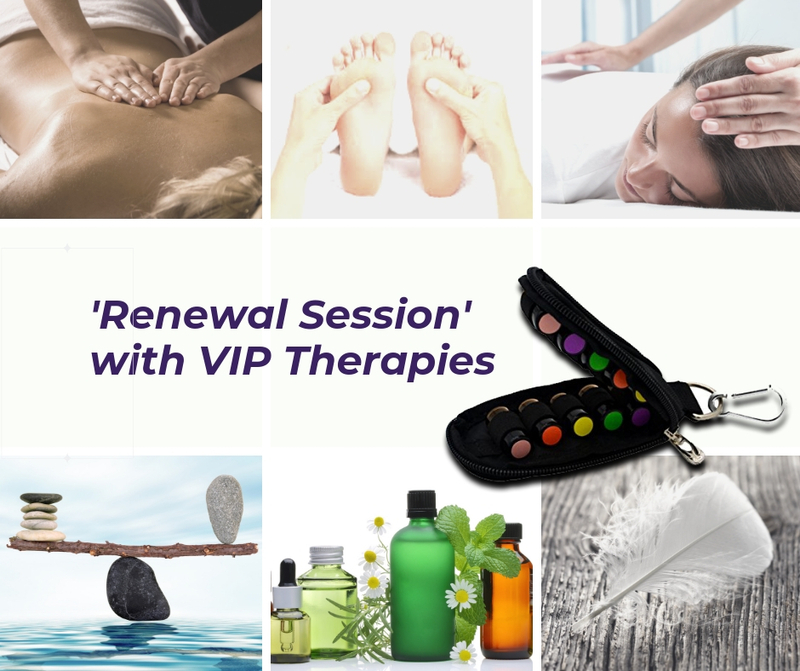 In supporting a feeling of ‘renewal’ in January and February, VIP Therapies is offering a great value massage or healing session and essential oils to take away – a fantastic Kick-Start to the year! This special promotion includes an hour-long session of your choice, and a collection of essential oils that can be used to complement your traditional medicine cabinet. 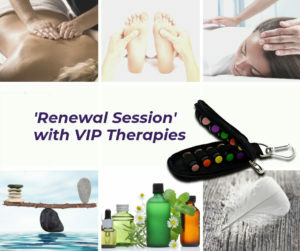 In supporting a positive feeling of ‘renewal’ in January and February VIP Therapies is offering a great value massage or healing session and essential oils to take away. This special promotion includes an hour-long session of your choice, and a collection of essential oils that can be used to complement your traditional medicine cabinet. I use pure, therapeutic grade essential oils – on and around the body – to complement each session. The oils have an incredible range of natural properties, and their use can be tailored to individual needs. Following your session, this special promotion includes the VIP Renewal Collection of essential oils, so you can carry on the great work at home! 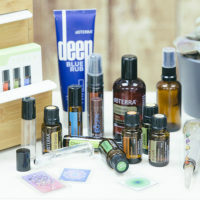 The oils are supplied together in a mini-kit, so they are to hand whenever needed and can be used for the whole family. For January and February bookings only, I am offering this package for the special price of £95. 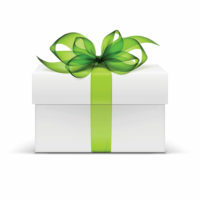 This could make a lovely gift for someone you love, or a much needed treat for yourself! Please get in touch for more information, or to book your treatment for the New Year.